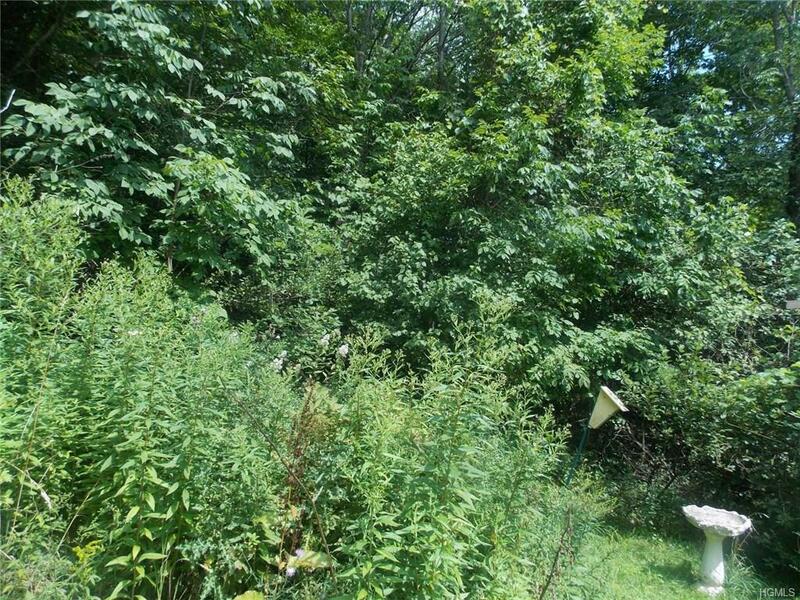 Here is a residential Lot with Commercial Water and Sewer all set to build that Dream House. It's within walking distance to all sources of conveniences and fun; not too far from Monticello Malls, Restaurants, Boutiques, the Race track, fishing and skiing areas; as well as the Performing Arts Center, Bethel Woods, the 5 stars World Resort Castkill Casino and more. It has been priced to sell. Don't miss Out! It's OWNER FINANCING! Listing courtesy of Mary Forrest-Merando of Bhhs Peters Realty.